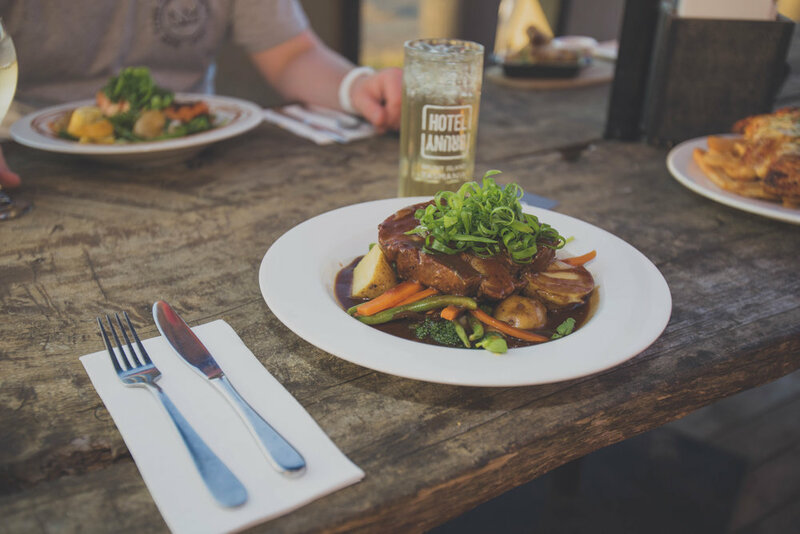 "Here at Hotel Bruny, we believe in real food, locally sourced and produced here in our kitchen...and yes everything goes through a rigorous taste testing process!" White Goshawk is your home away from home. Basking in picturesque views of the iconic Neck, it features all the comforts you’ve come to expect. 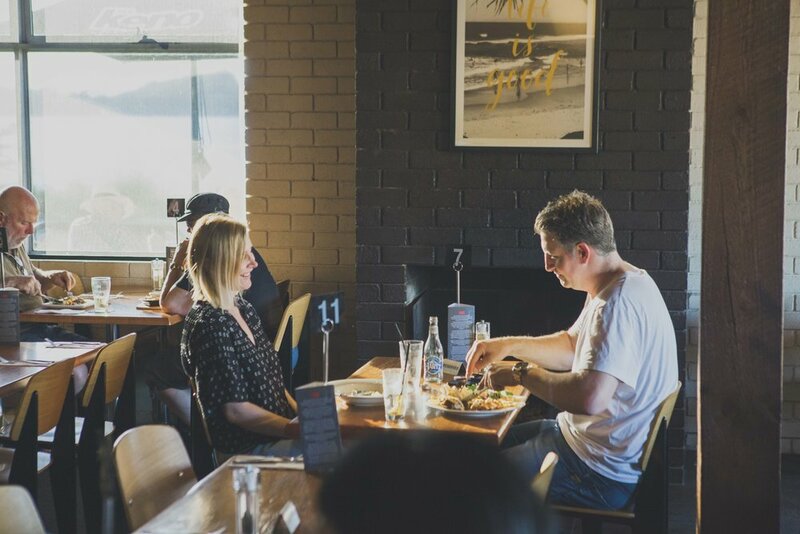 Start up a bbq on the deck, or take a short stroll to the gorgeous Bruny Island Cafe right next door. Nestled in authentic Australian bushland, All Angels Church House is the heartiest place to stay on Bruny Island. Only a short walk from the water, the property is an elegant expression of colonial architecture fused with modern creature comforts. A cute log house tucked into the secluded bushland of Alonnah, this gorgeous retreat peeks out through the gums onto the D'Entrecasteaux Channel. The studio’s homely wooden interiors will keep you feeling nice and cosy after each day’s adventures on Bruny Island. Each room features a private deck with incredible views of the D'Entrecasteaux channel and satellite island. Sitting on the hill directly behind the famous Hotel Bruny. Located at Alonnah. You can expect a Queen bed suite with incredible views over the D'Entrecasteaux Channel with ensuite, flat screen TV and tea and coffee facilities - all in the closest proximity you can get to Hotel Bruny.